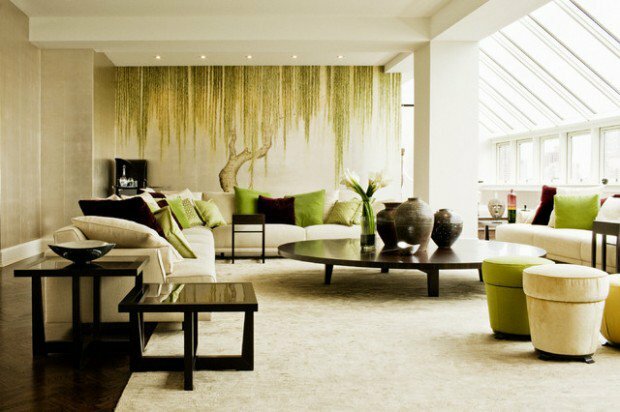 You want to rearrange your home or specifically the living room? 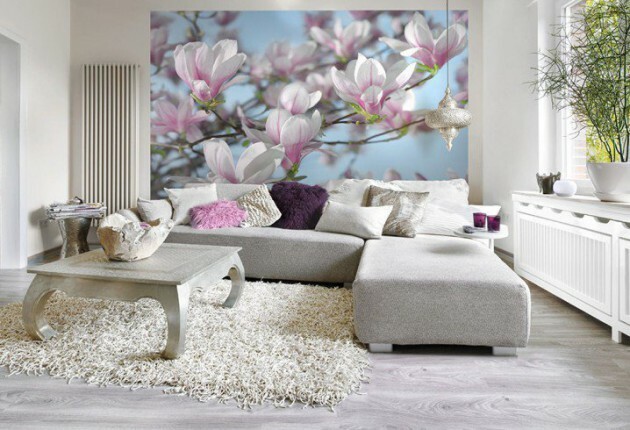 If you have no idea how to rearrange the living room or you think you can change it in order to get a new and distinctive look, then you’ve come to the right place, because of the photos I’m sure that someone will steal some interesting idea that will very well fit in the living room. 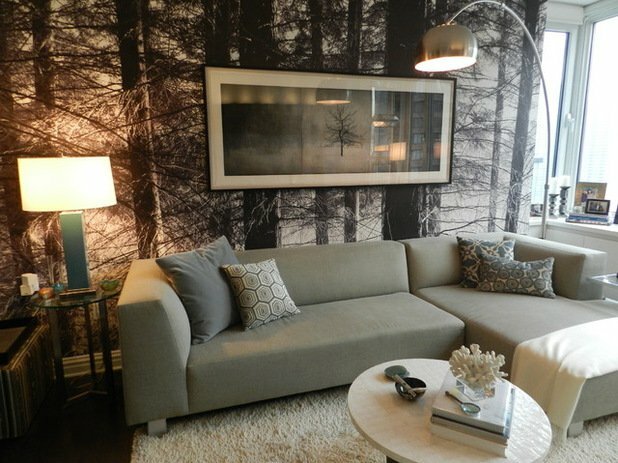 Sometimes a very small detail can change the overall look of the living room, and therefore the whole home. 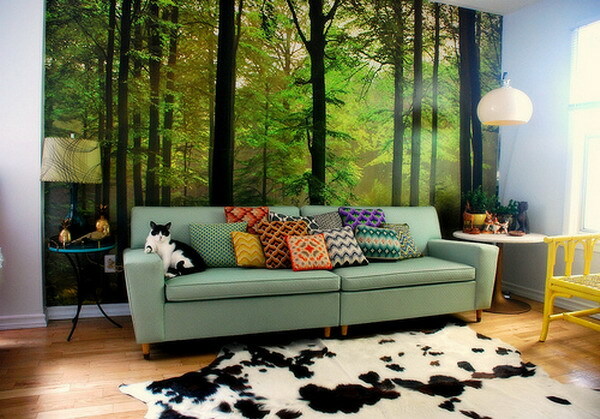 It may be a new wallpaper, new pillows, new carpet, new picture or something else. 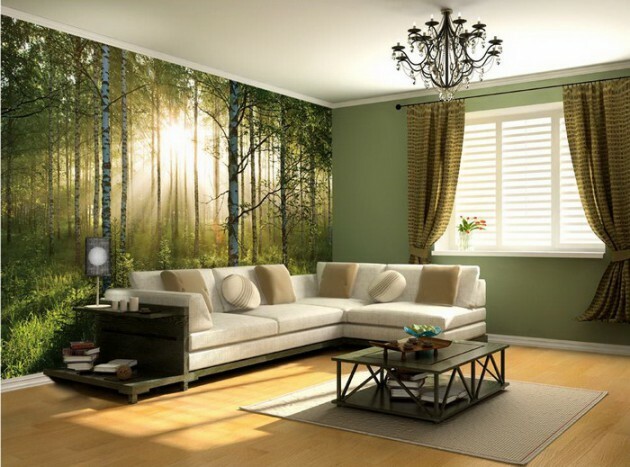 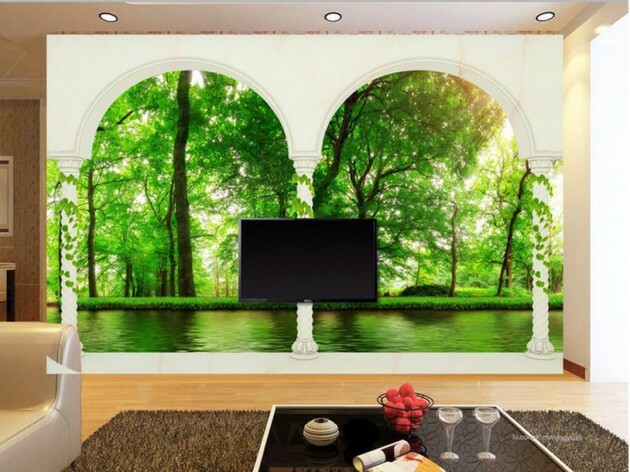 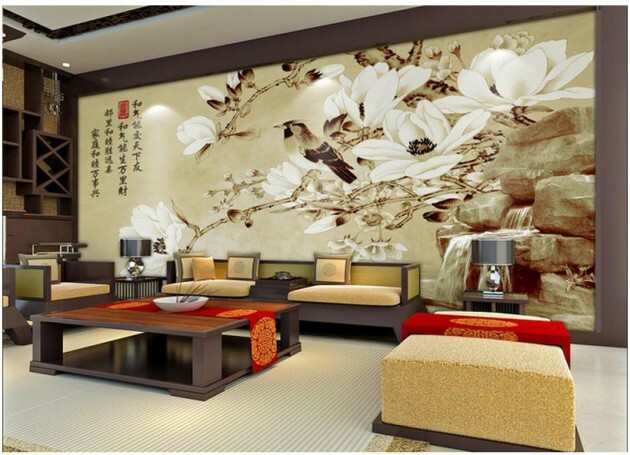 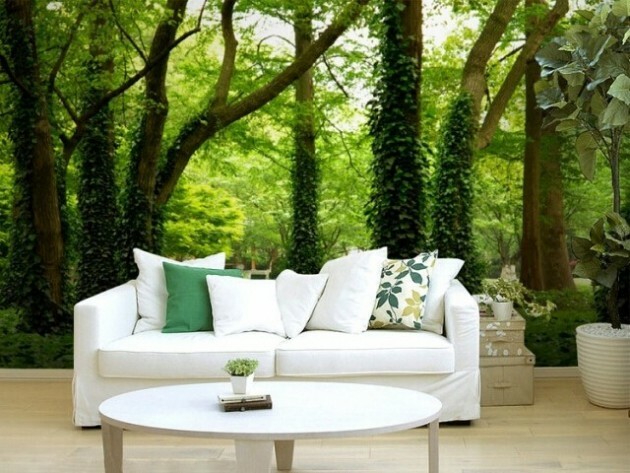 Depending on the desired changes, you can have as much or as little work, but in any case, be sure to consider that refreshing your walls with a modern wallpaper design from nature will bring fresh feeling and will transform your living room immediately. 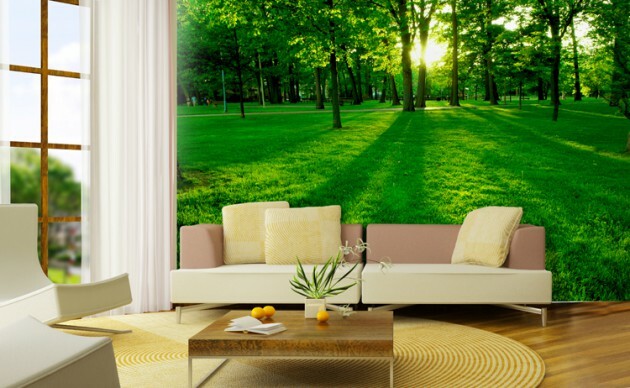 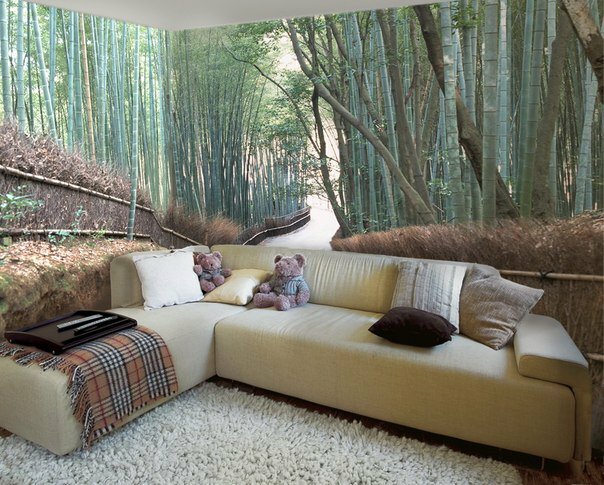 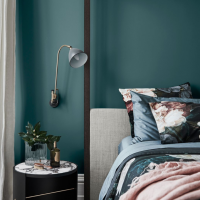 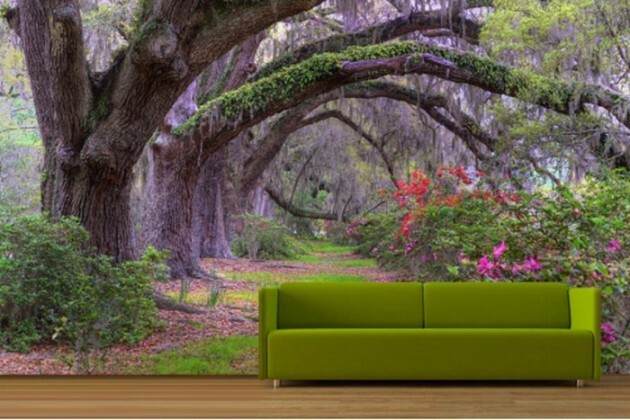 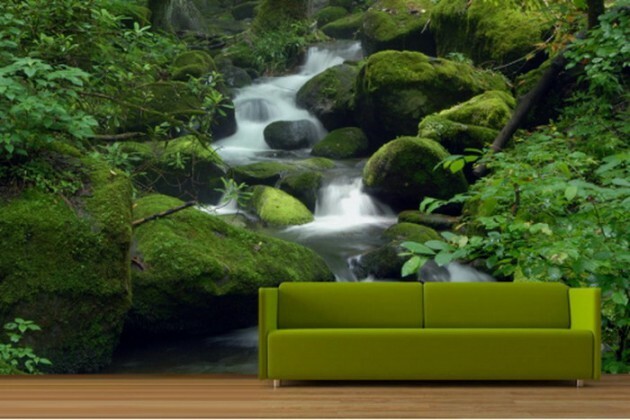 No matter if your style is minimalist or macro style, or it will be on the whole side of the wall in the room or just a section, these wallpapers will be pleasing to your eye and will bring natural environment in the space. 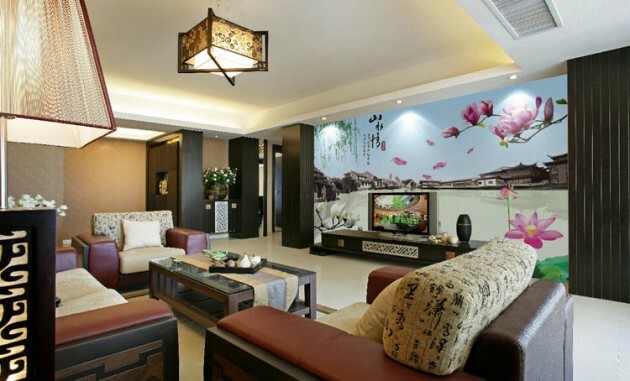 The combination of the wallpaper in the interior of the living room is used for a long time and is appreciated by most designers to provide originality and dynamics to any room. 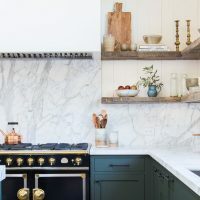 The right combination of colors can hide the flaws and highlight the advantages of your living space, even if it is divided into different zones. 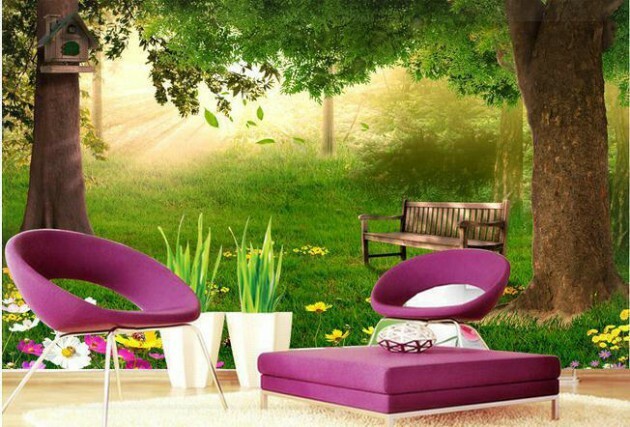 Not only will bring natural beauty to your home, but will make it stylish, trendy and romantic. 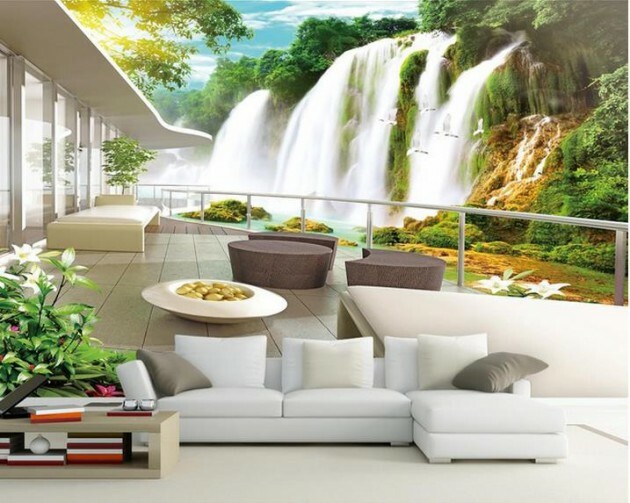 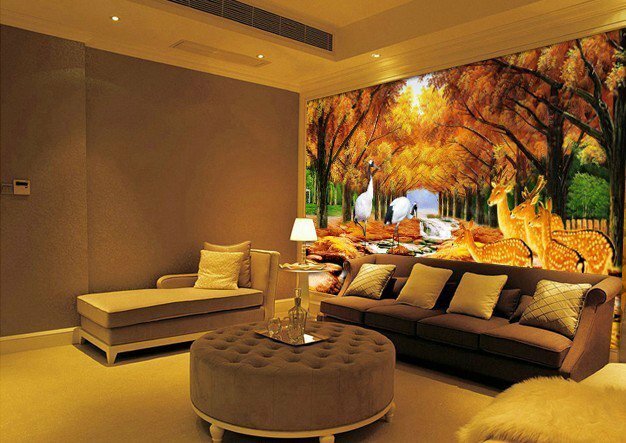 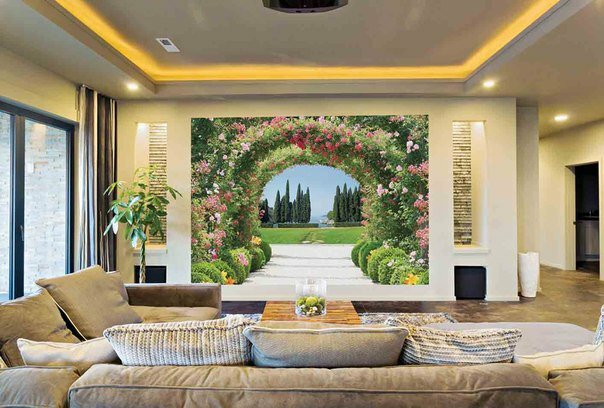 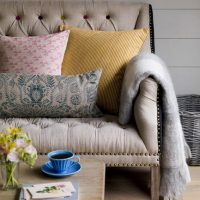 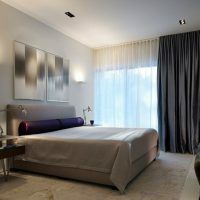 See some fascinating ideas that will wake up your creativity and will help you to do the same in your dream living room!